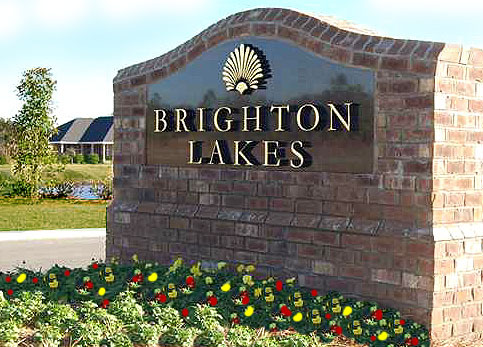 Brighton Lakes is part of the California Forest family of communities. The elegant gated neighborhood is adjacent to nature preserves. 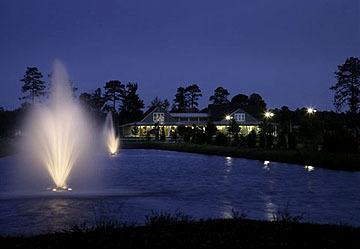 With a tropical feel, the landscaping is verdant and its 9 lakes are lighted are night. 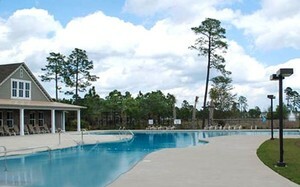 Residents enjoy a lakefront private owner’s club with an elegant sculptured zero-entry pool, kiddie pool, and lap pool. The fitness center has a social room with an inside and outside fireplace. There are basketball courts, as well as a picnic area. Conveniently close to area shopping such as the Tanger Outlet Mall and the Plaza at Carolina Forest where Kroger’s is located, everyday chores are a breeze. You’ll find endless opportunities for fun with a variety of restaurants, golf, entertainment and nightlife nearby. The Grand Strand and the beach are less than 10 miles away. The Coastal Carolina University and Conway hospital are also close. Your home in this beautiful and peaceful neighborhood will be a source of pride for years to come. 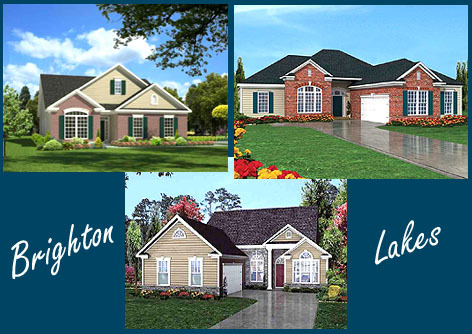 For more information on Myrtle Beach Real Estate, visit our website and call today to schedule a tour of the homes for sale at Brighton Lakes in Carolina Forest. Our real estate professionals are waiting to help you find the home of your dreams.